The sudden death in 2007 of dancer and choreographer Tanja Liedtke brings life into sharp focus. 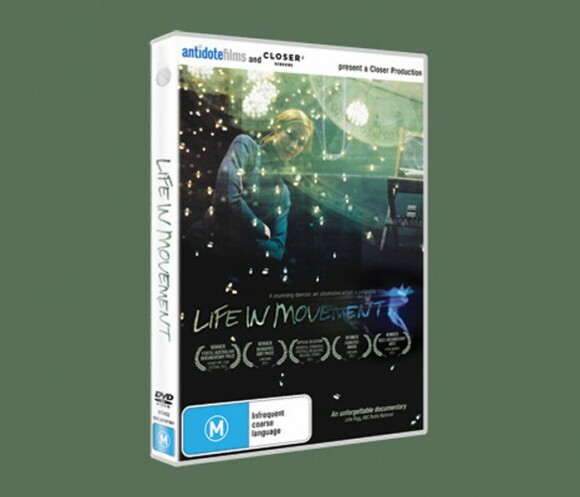 An award-winning documentary about moving creatively through life and loss, Life in Movement is a portrait of an obsessive artist at work and the impact her life and death has on her collaborators. This DVD features over 40 minutes of extras that examine Tanja’s creative process, life, and death in more detail.